Wendy is using Smore newsletters to spread the word online. 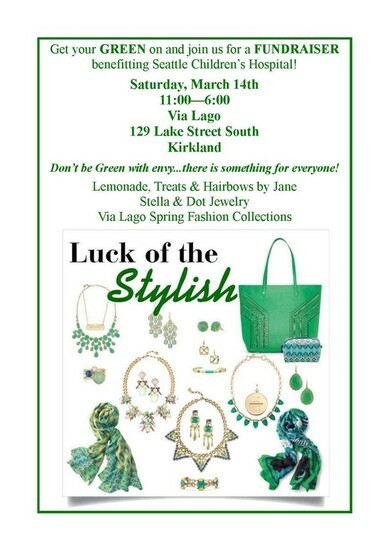 LUCK O' THE STYLISH FUNDRAISER! Can't make it and want to support the cause! Hope you can join us for a Wee Bit O' Fun, supporting a great cause! Lads & Lassies welcome...the more the merrier!